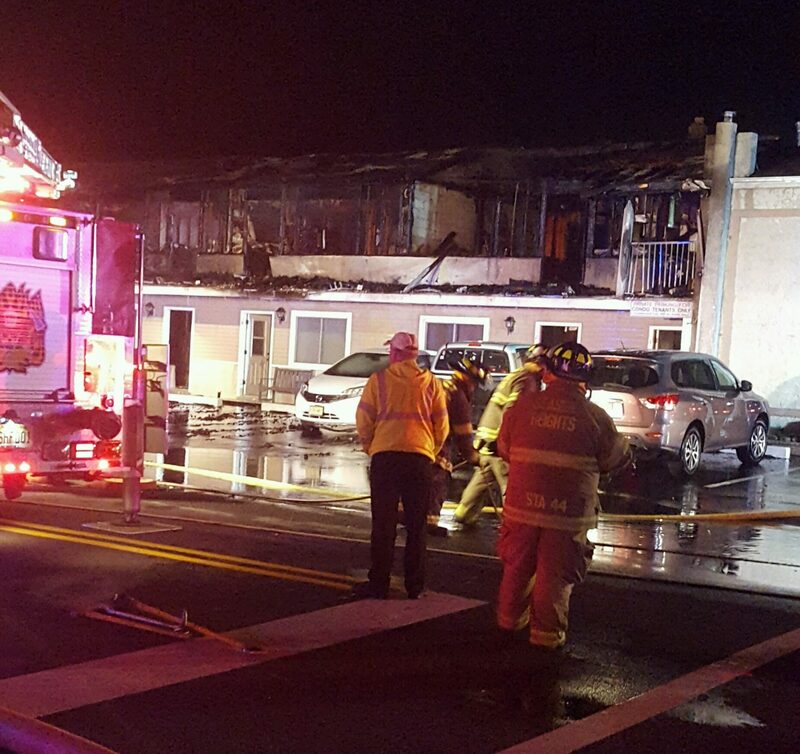 When flames engulfed the apartment building where Lavallette resident Patrick’s Duffy lived in May, the volunteer Seaside Heights firefighter sprang into action. Duffy alerted neighbors and made sure they could get out of the building, and afterward did something that only one of the island’s bravest could: he suited up and reported to the firehouse to fight the flames. 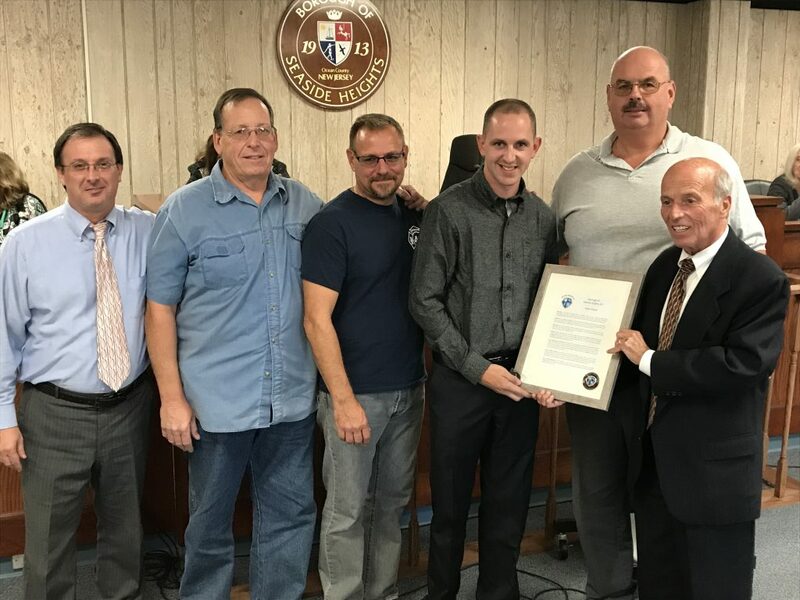 “He returned to the fire and fought the blaze even as his own possessions burned,” said Seaside Heights Mayor Anthony Vaz, a fellow volunteer firefighter, as he presented Duffy with the department’s Valor Award last week. Duffy’s quick actions likely saved lives in the May 25 blaze, including that of his wife, Ashley. With flames surrounding their apartment, Duffy grabbed a bed sheet and bundled it into a rope so she could escape. Then, he woke up a neighbor he knew was sleeping before smashing open other windows to look for anyone who might still be inside. After everyone was safe, he suited up and rushed to Seaside Heights, where he knew the neighboring company would be responding. “He had it in his blood,” said Vaz. Duffy’s relatives, including his uncles and grandfather, have all served as firefighters in local communities. 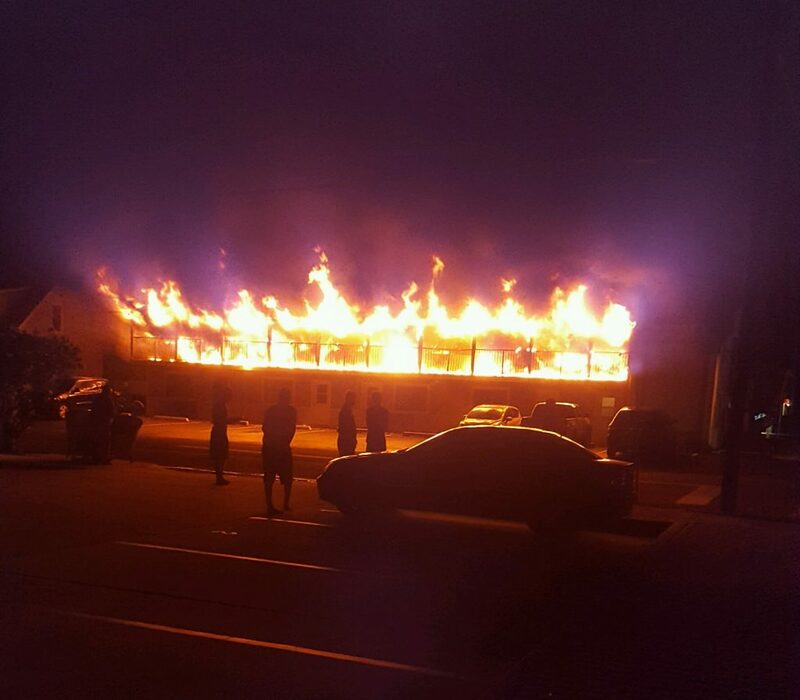 Investigators from the Ocean County Prosecutor’s Office eventually ruled the fire to be accidental, with officials believing an improperly discarded cigarette started it. The apartment building, at 1806 Grand Central Avenue, is still uninhabitable. The top floor was recently demolished as part of the repair process.